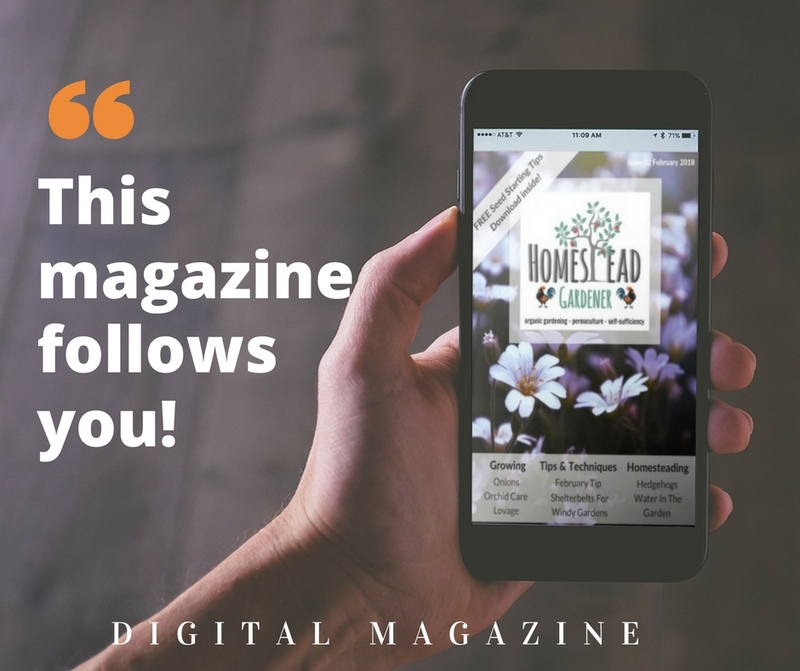 Become a better gardener and be more self-sufficient with the Homestead Gardener Magazine! A glimpse of spring is on the horizon as the days are slowly getting longer. Our over-wintered salad leaves in our tunnels are showing slow signs of growth and rejuvenation. 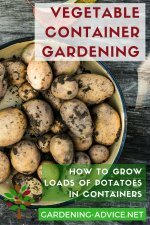 For me, that is the sign that the gardening season has started and we can think about starting the first seeds indoors! Yay!! The relationship between plants and microbes is an intricate one. Just like the microbiome in our guts, the biome around the plant roots determines the health of the plants. Elizabeth Bent, a soil microbiologist from the University of British Columbia explains in detail the importance of soil microbes and fungi. 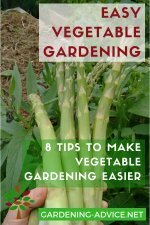 This knowledge can help us gardeners to understand how to improve the soil in our gardens for optimal plant health. 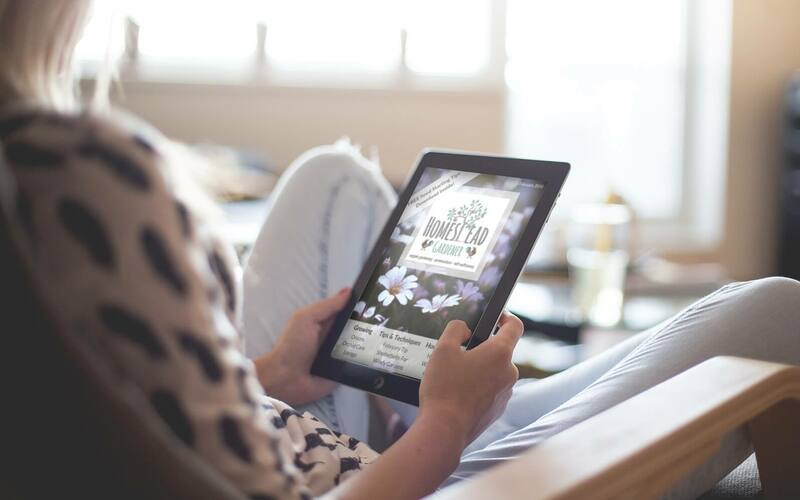 Don't forget to download your free ebook. 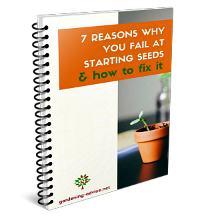 It is a seed starting guide that full of tips and tricks around germinating seeds. 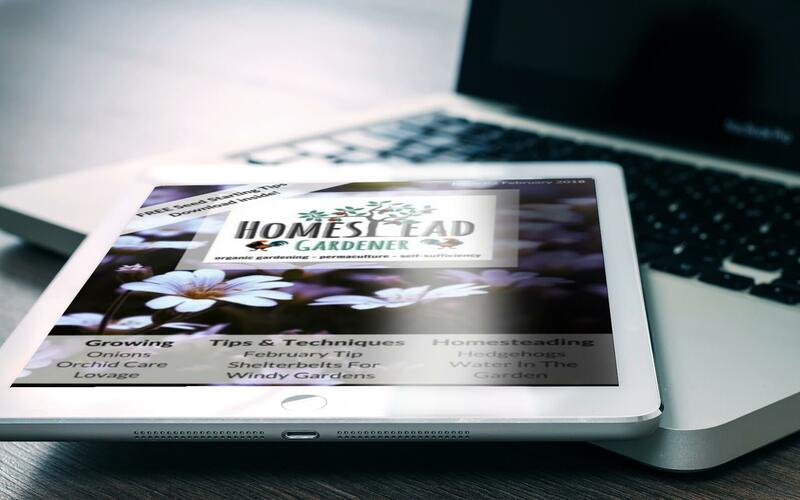 Check out the latest edition of the Homestead Gardener Magazine. 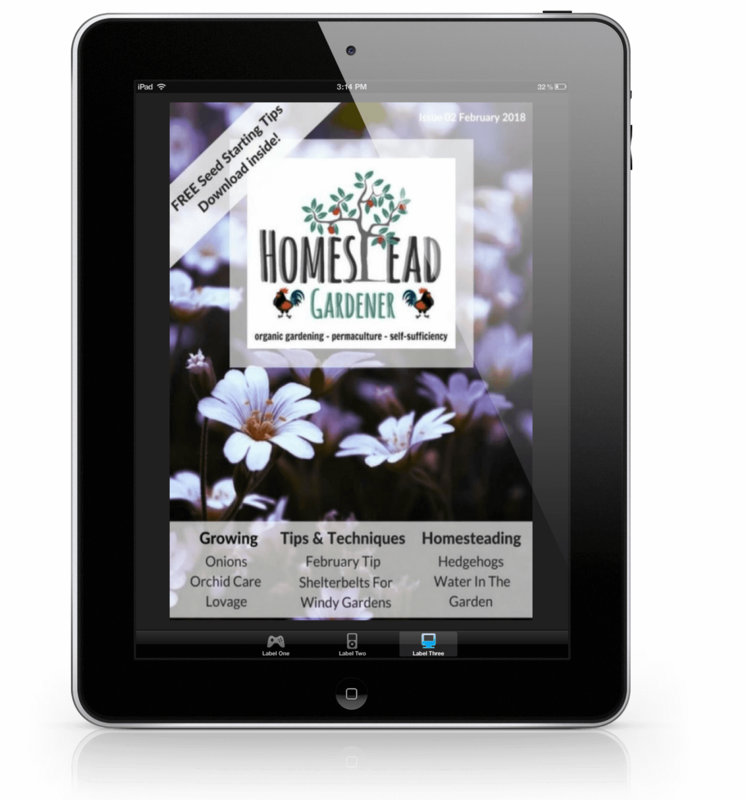 Download this interactive digital magazine to your phone or tablet and read on or off-line! 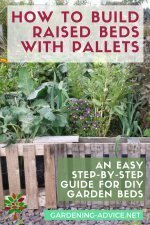 Down to earth organic gardening tips, permaculture, and self-sufficiency to create a nourishing garden!